Our pizzaria is the best around. But don’t worry, we don’t just serve pizza. 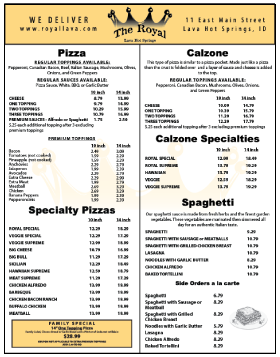 We have a menu full of great varieties from calzones to pastas, to lasagnas, to fresh tossed salads and more. We take pride in what we make and because of that we make everything from scratch using only the freshest ingredients. Come on in and try one of our creative combinations of pizzas and calzones. Our pizza doug is made fresh daily, hand rolled and tossed, topped with our special pizza sauce. From start to finish we know you will fall in love with our pizzas. Not in the mood for pizza? How about our spaghetti or one of our many pastas? we use the finest garden vegetables marinated and simmered all day for an authentic Italian taste. We have breads, sandwiches and salads that will fulfill all tastebud cravings. 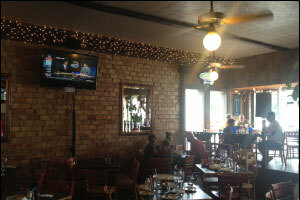 As well as appetizers, a kids menu, and desserts. All of which can be delivered anywhere in the city limits. 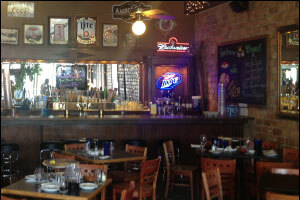 Lastly our full bar will hit the spot with 16 beers on tap including draft and domestic. We have a wine list and tons of mixed drinks. So what are you waiting for. 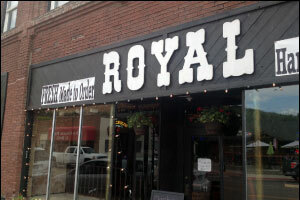 We have something for everyone, come give us a chance to make lasting memories and the Royal Hotel and Pizzeria.